Although the energetic anatomy of men and women is different, the ancient teachings of Nu Dan, a separate branch of internal alchemy for women, have been lost in the literature over the centuries and only survive through practice in the lineages. This book takes a detailed look at female energetic anatomy, exploring how it is different from its male counterpart, and explains and describes the specific practices which support the unique strengths and challenges that the female energy system presents. 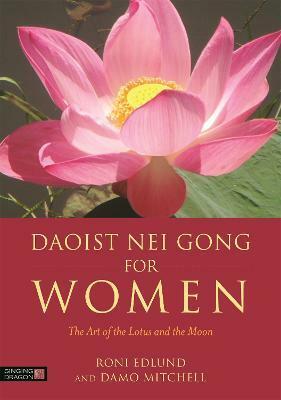 Previously wrapped in secrecy, the teachings in this book include qigong exercises that activate the energy of the uterus and an explanation of how menstruation and a connection to the cycles of the moon can be converted into a tool for Nei Gong development.